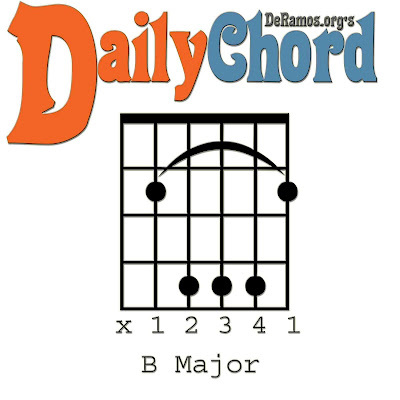 Yes, these chords are like the lesson in B, but we're starting with G#m, as it is the relative minor of B major. 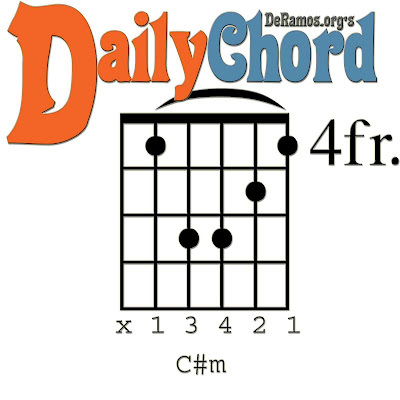 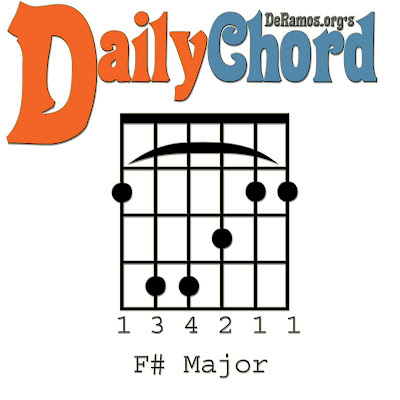 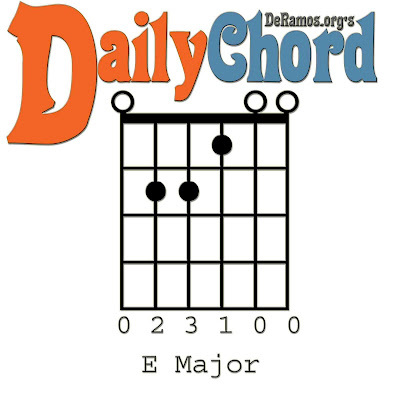 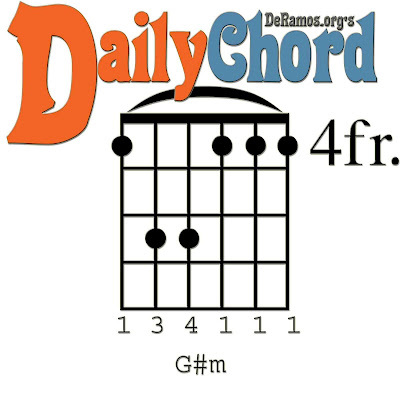 Now, the D# minor chord (D# F# A#) is in line with the G# natural minor scale: G# A# B C# D# E F# G#, but the D# major (D# F## A#) chord is in line with the G# harmonic minor scale: G# A# B C# D# E F## G#. 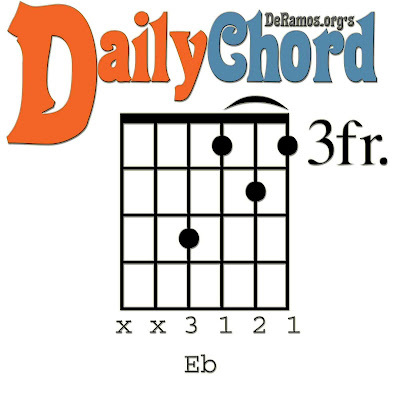 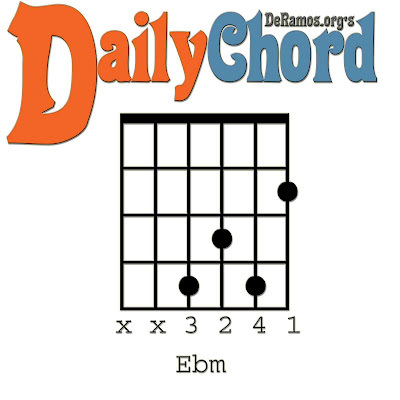 Since we're using "dirty dozen" notation, the D#m and D# chords are depicted below as the enharmonic Ebm and Eb.